Chelsea are 8/13 favourites for three points in the Huddersfield vs Chelsea odds, while the hosts are 9/2 underdogs to get their 2018/19 campaign off to a winning start and the draw is a 14/5 shot. The under/over 2.5 total match goals betting leans gently in the direction of a low-scoring encounter, with the unders priced up at odds of 8/11 and the overs a EVS shout. ‘Gegenpressing’ meets ‘Sarrismo’ in the West Riding, with the post-World-Cup rest required by some of Chelsea’s biggest names adding further spice to this Yorkshire hotpot. 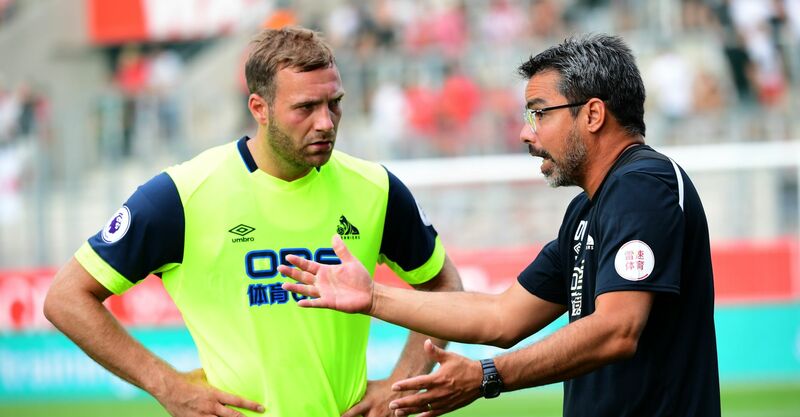 The high-pressing, quick-breaking tactical dogmas preached by the Terriers’ David Wagner and new Chelsea manager Maurizio Sarri are close cousins and it will be fascinating to see how they dovetail. Huddersfield will take hope from the potential absence of Eden Hazard, N’Golo Kante and Olivier Giroud, not to mention the draw they pinched at Stamford Bridge in May. However, Huddersfield double chance odds of 13/10 don’t overly appeal given Chelsea can call upon Champions League calibre replacements in the shape of Pedro, Jorginho and Alvaro Morata. Meanwhile, the Terriers’ form in 2018 must be a serious cause for concern for Wagner, with no team losing more Premier League games (10) or earning fewer points (13) this year. Chelsea put the game beyond their hosts before half time on their last visit to the John Smith’s Stadium and were 3-0 up five minutes after the break, meaning the Chelsea/Chelsea double result odds could be the way to play here at 7/5. The Blues bagged 17 goals before the oranges last term compared to 15 after and they can snag a first-period lead before going on to put the game beyond their adversaries in the final stanza. The presence of Willian in the starting line-up will be both a boost to the Stamford Bridge side and a blow to Huddersfield after the Brazilian bamboozled them in Yorkshire last December, assisting strikes either side of one of his own. His Huddersfield vs Chelsea odds for anytime scorer are 9/4, while his first goalscorer backers are currently to be paid out a delectable 13/2. However, the 5/2 about the Willian any time/Chelsea wincast looks the pick of the betting around the son of Sao Paulo and it is our prediction. If there is to be a fly in the 29/10-rated Chelsea win-to-nil odds ointment, then Town’s burly Belgian centre-forward Laurent Depoitre could well be the bug to bet on. The former Porto man struck home and away against the Blues last term and can be backed for what is predicted to be a consolation effort at 14/5 anytime odds or 17/2 last goalscorer. Elsewhere in the Huddersfield vs Chelsea odds, John Smith’s Stadium fan favourite Jonathan Hogg is a Terrier in every sense of the word and one to watch in the player to be carded betting. Only three players averaged more tackles per Premier League game than the Hogg last term, who accrued eight yellows and a red in 29 starts and one substitute outing in 2017/18. 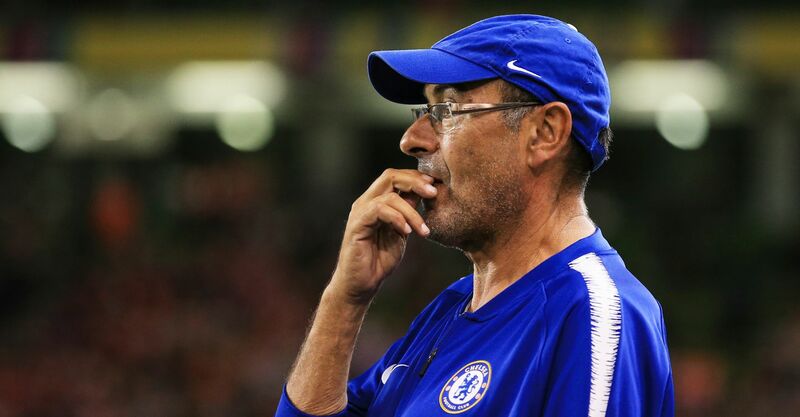 Will Chelsea add to Kepa Arrizabalaga and Mateo Kovacic? Check out our Transfer Deadline Day Live feed.